A wide range of laser cut or dressed treated pine and all the accessories to go with it. Treated Pine H2 or H3. All standard sizes. Pre Primed Treated Pine in the usual dimensions. Posts in both Pre primed and H3. Galvanised Screws to 150mm. Batten Screws 14G 50-100mm.Treated Pine Screws. Bolts to 300mm. Wide range of Exterior Brackets, Screws and Fixings. 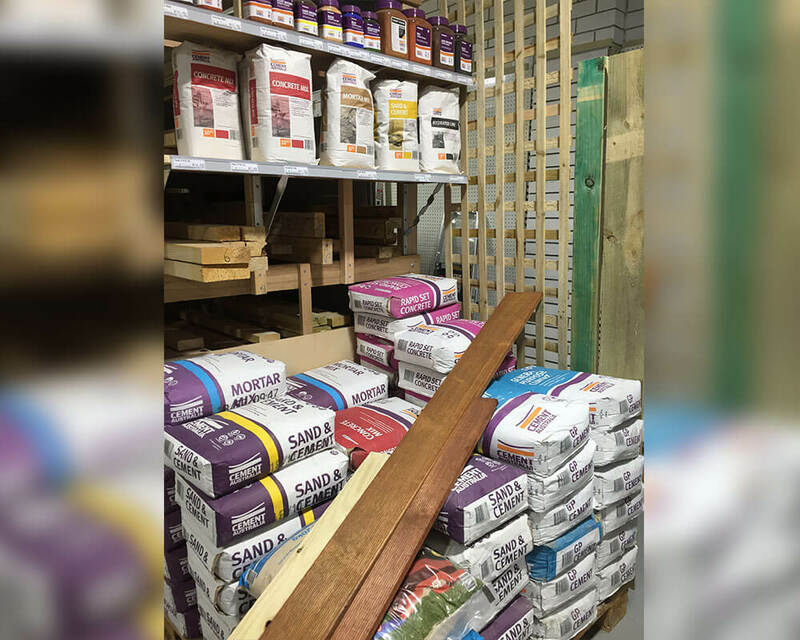 Treated Pine Sleepers of various sizes. Merbau Decking. Jambu Decking. Spotted Gum Decking. 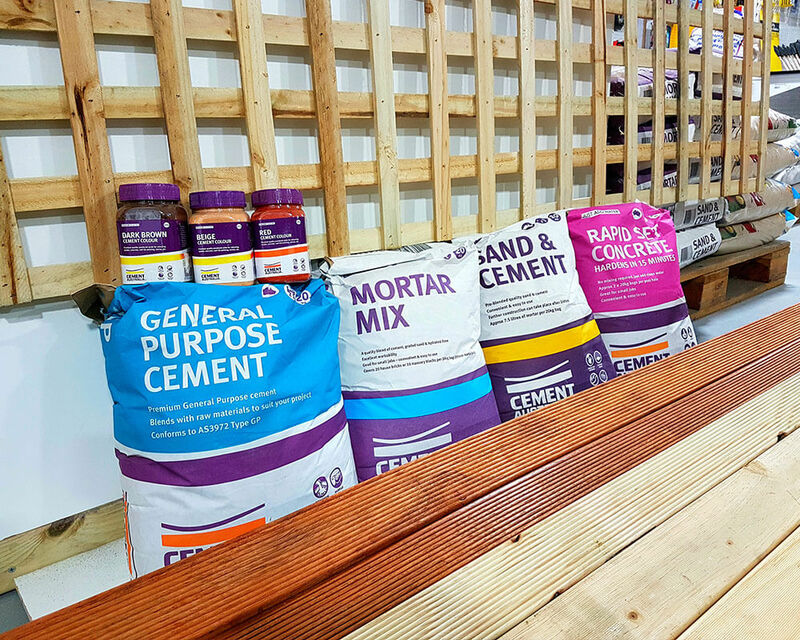 All the relevant cement products for your exterior foundations.